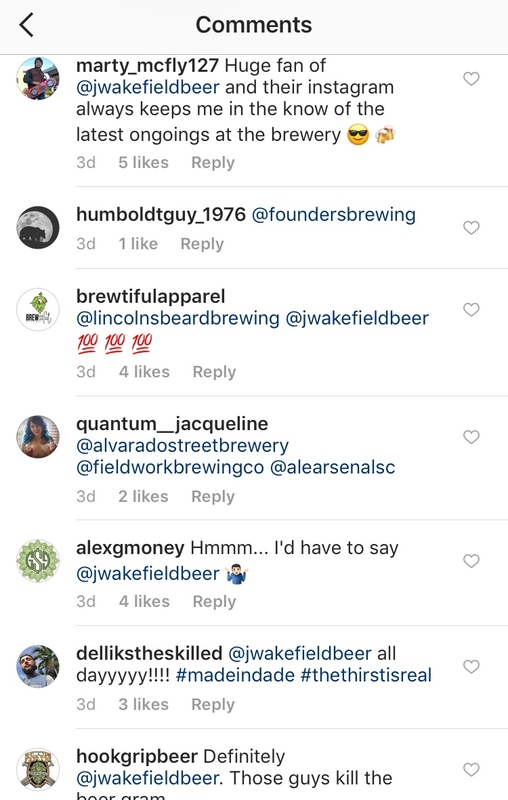 Which breweries are winning Instagram? 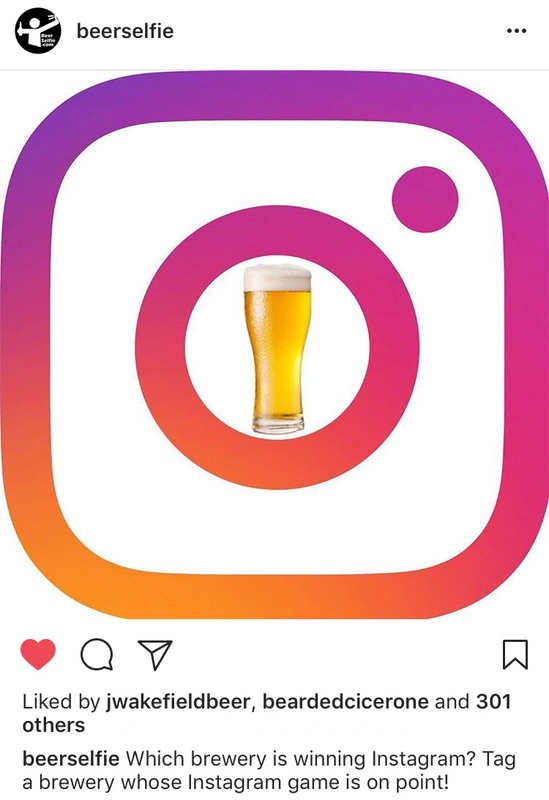 Craft beer is a great fit for Instagram. Breweries can show off their brewery and latest brews, and keep fans updated on what they’re up to. 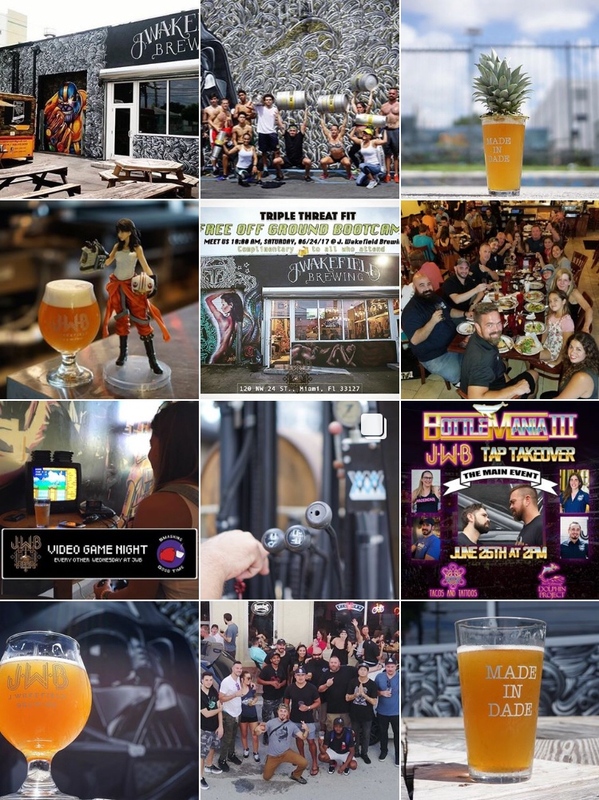 Only the larger breweries tend to have much of a marketing budget, but others can compensate by taking some time to engage with their followers. No big surprises on this list. Most of these breweries are also in the top 50 craft breweries by volume. Exceptions include Firestone Walker, Cigar City, Mikeller, and Modern Times. Firestone Walker and Modern Times are growing very quickly, so it makes sense that they have a large presence on Instagram. I think we have a clear people’s choice winner with J. Wakefield Brewing. Personally I’ve noticed them and Troegs being very active engaging with people on Instagram, and both have excellent content. This is cool! I actually didn’t know that Stone was the biggest on Instagram!